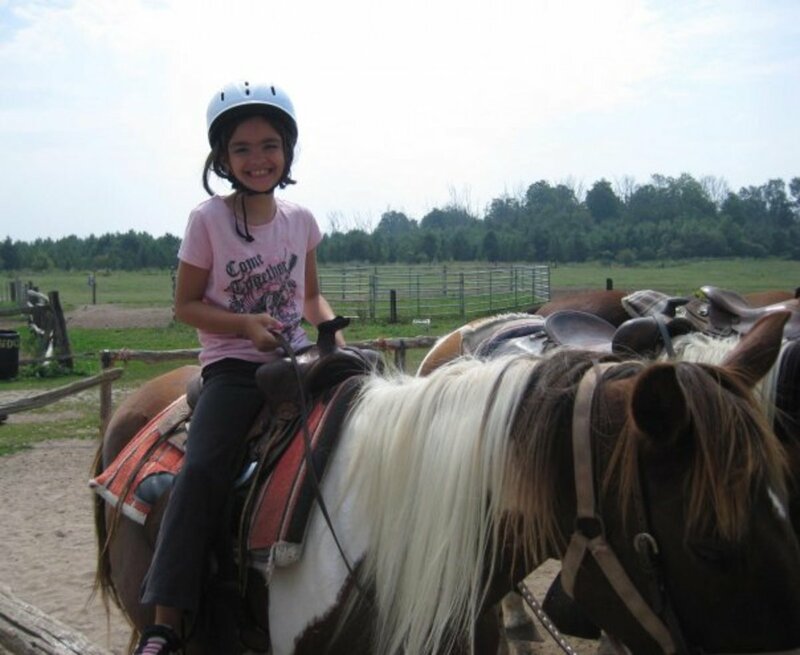 Kathy is a freelance writer from Canada who is always on the lookout for fun things to do with her family. For many people, autumn is their favourite season. With its cooler days, colourful leaves, and promises of good food and family get-togethers at upcoming holidays, there is a lot to appreciate about the fall. It's also a great time of year to spend time outdoors with your family—enjoying sunny, crisp days and fun activities together. 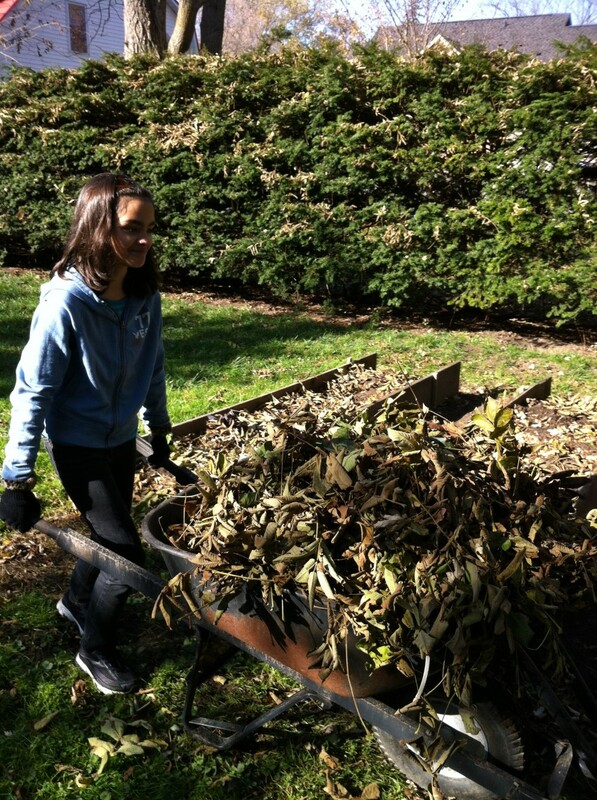 What kid (or adult) can resist jumping in a pile of freshly raked leaves? 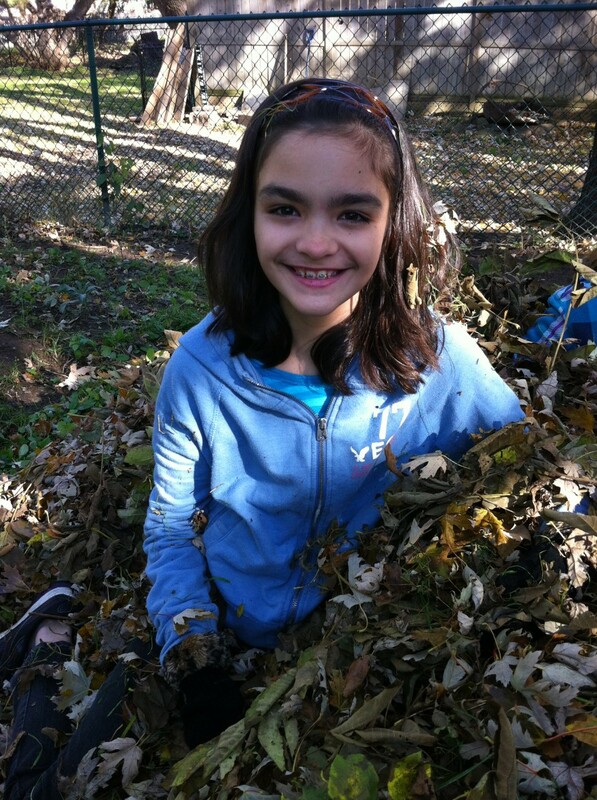 Raking up a pile of leaves and then jumping in them is an activity many people associate with fall. 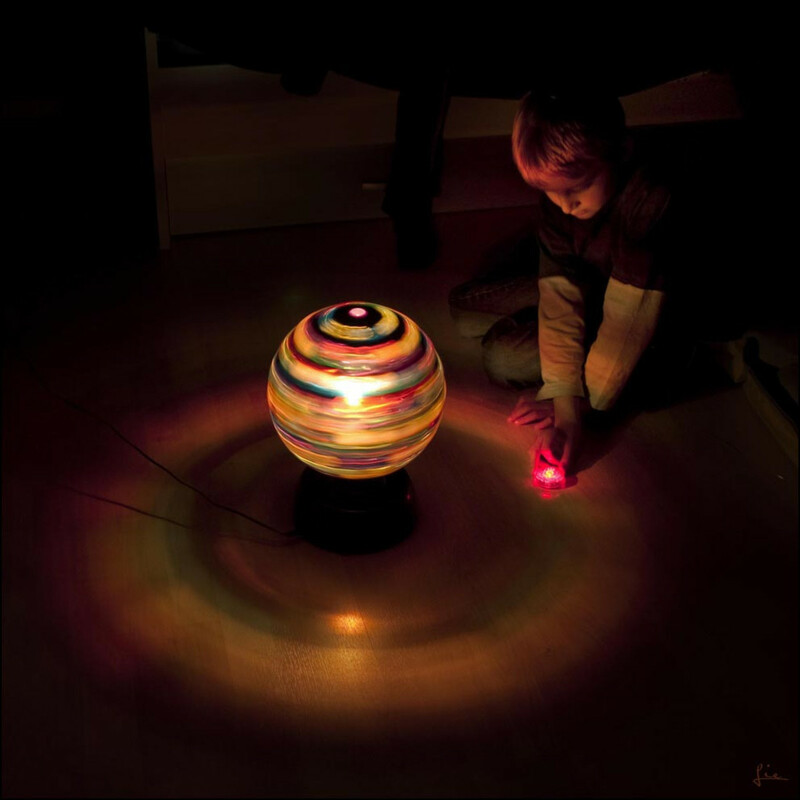 Many of us have fond memories of doing this as a kid, and you don't have to be little to enjoy it. This seems to be something that brings out the kid in all of us. 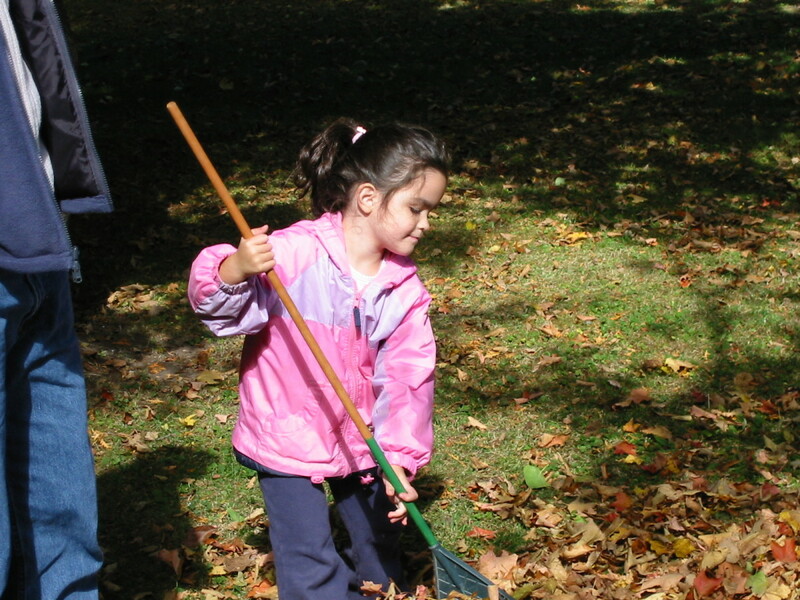 Kids of all ages can help rake up the leaves in your backyard, and they may not even realize they're doing yard work. Small child-size rakes help keep little ones safe. This a fun activity to do when you have friends or family over too, as you can make even bigger leaf piles with more people to help rake the leaves! 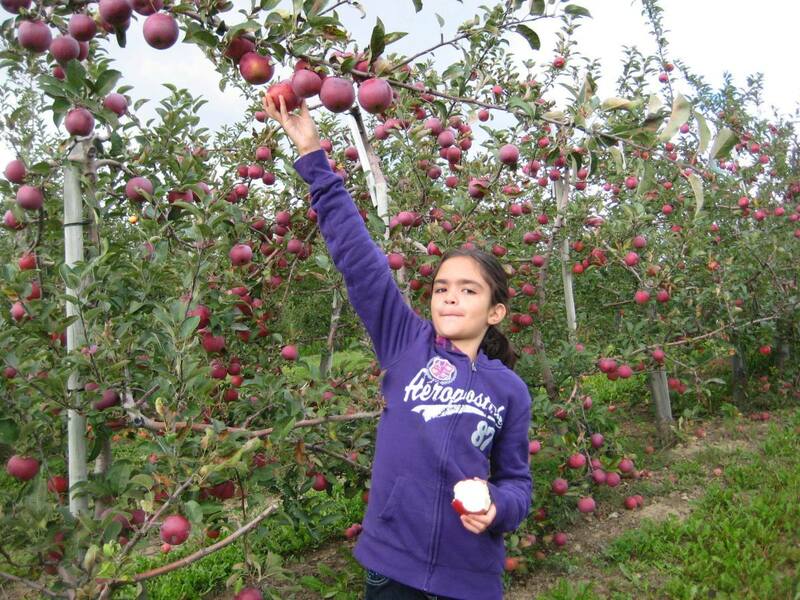 Apple picking is a wonderful fall activity for the whole family, so gather up the kids and head to a local apple orchard to pick your own apples. Most apple orchards have a variety of apples to choose from, and you may discover a new favourite. Apples never tasted as good as they do freshly picked from the tree! You may even get to sample some fresh apple cider when you're finished picking your apples. Be sure to pick some extra apples so you can make some yummy apple treats such as apple pie or apple crumble when you get back home! Fall is the perfect time to go for a hike, particularly if you live in an area with autum colour. The air is crisp and clean, and the views can be spectacular. 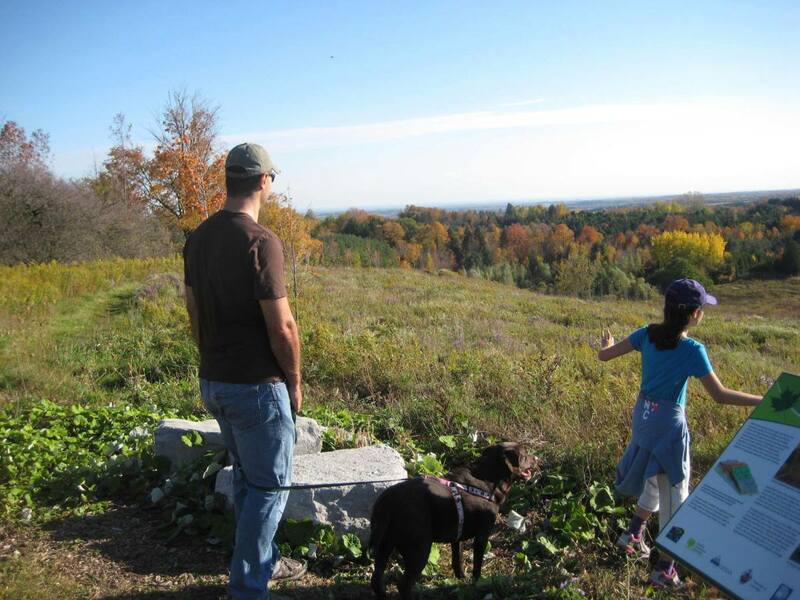 Going for a family hike is a fantastic way to get some fresh air and keep active. For younger kids, you can take a nature walk and have them collect coloured leaves, pinecones and other treasures to bring home for crafts. 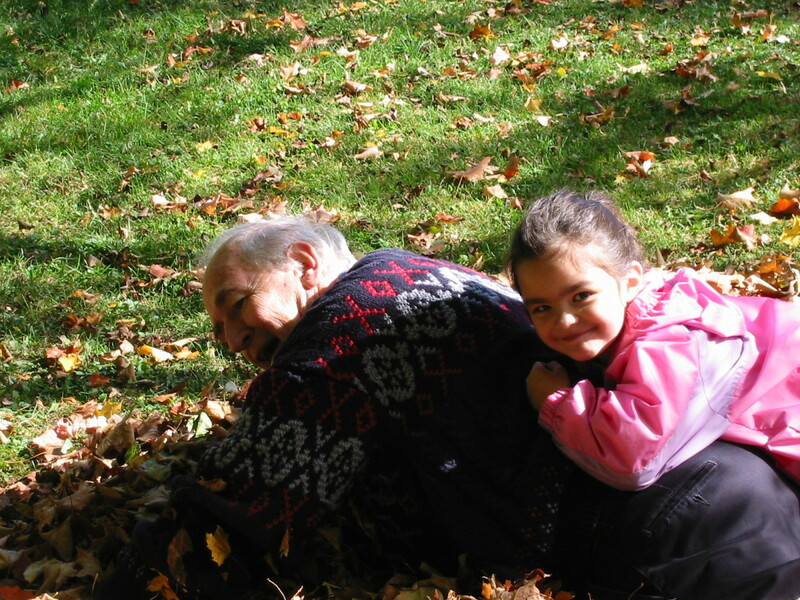 Older children and teens may want to bring a camera to practice their photography skills. Be sure to bring a camera of your own to capture the beautiful views and memorable family moments! 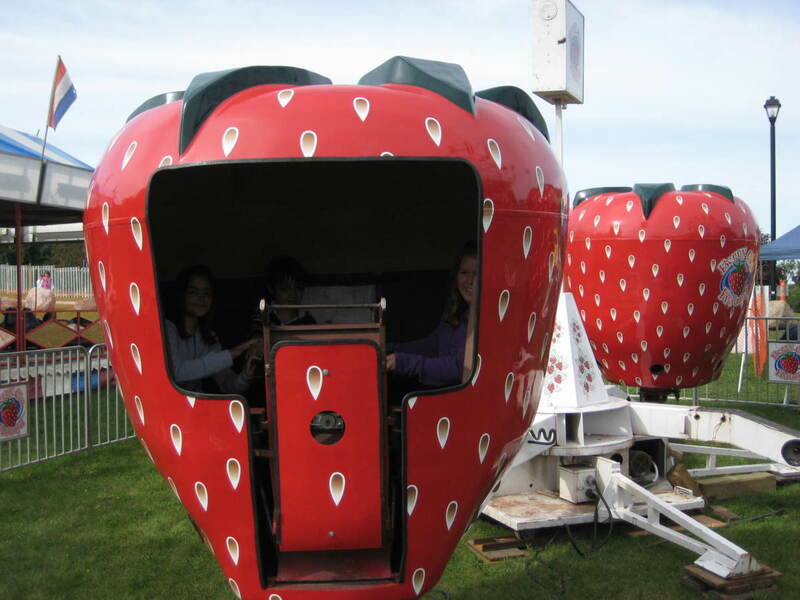 Many towns hold fairs in the fall with lots of fun things to do. 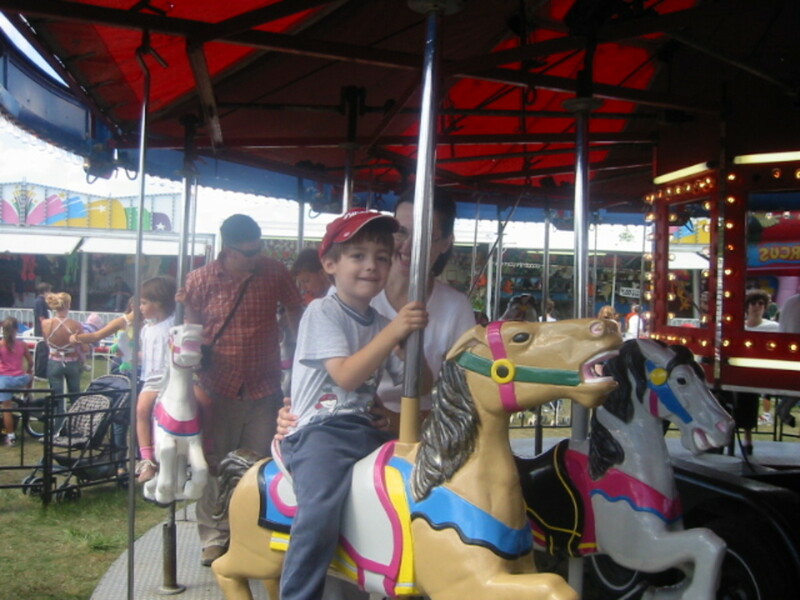 Fall fairs usually have a midway, with fun rides, midway games and sweet treats that kids young and old will enjoy. 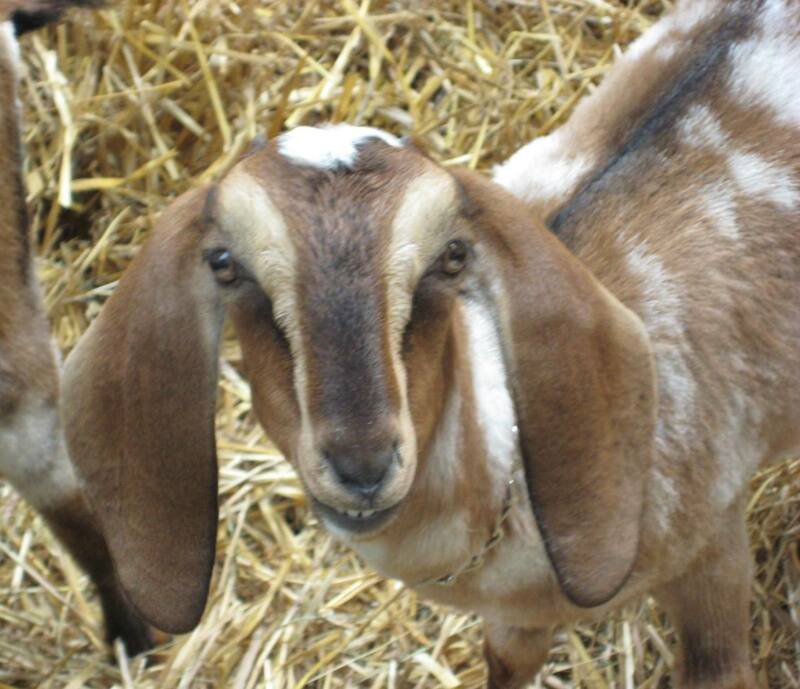 Many fall fairs also have petting zoos, local entertainment, and craft vendors. Some fairs also have various competitions for kids and adults, in categories such as baking, photography and crafts. 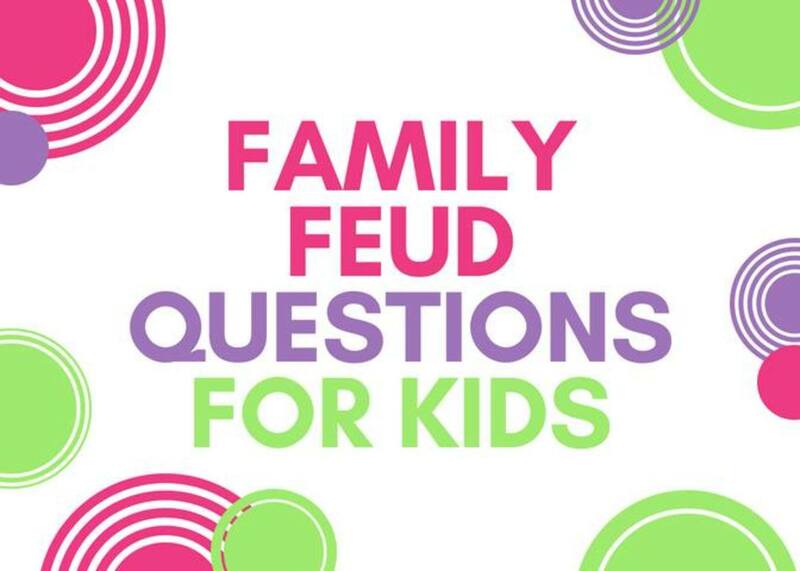 These can be a lot of fun to enter, and your child may just bring home a red ribbon for her homemade muffins or prized artwork. Many farms that are open to the public offer special activities in the autumn that are fun for the whole family. These may include hay rides, corn mazes, farm tours, pony rides, tractor rides, play areas, crafts, spooky walks, hiking trails, corn roasts and more. 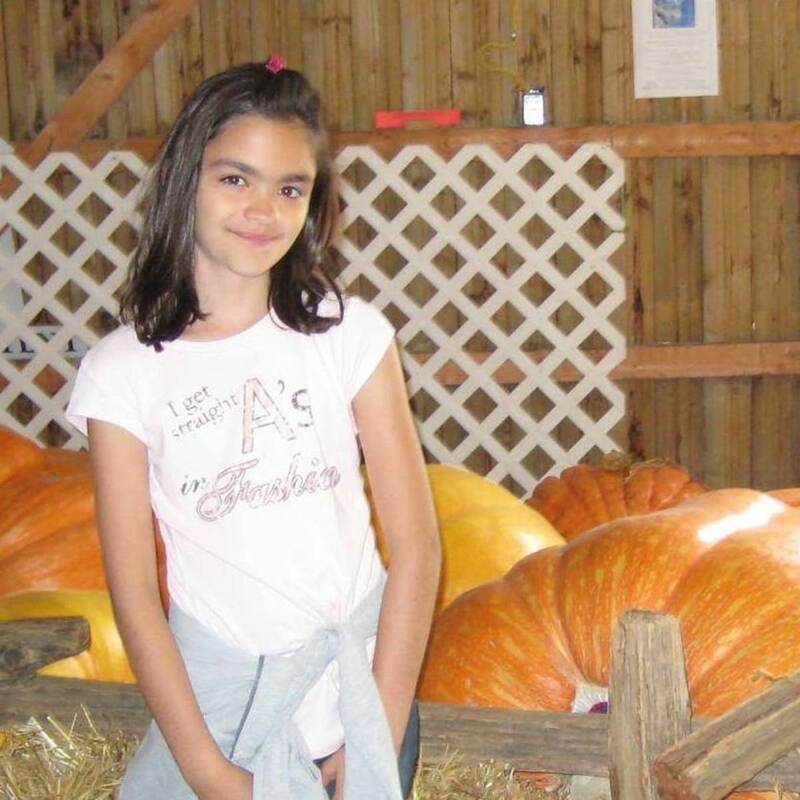 While you're there, be sure to visit the pumpkin patch if they have one, to pick out some pumpkins to make your Halloween jack-o-lanterns and Thanksgiving pumpkin pies. 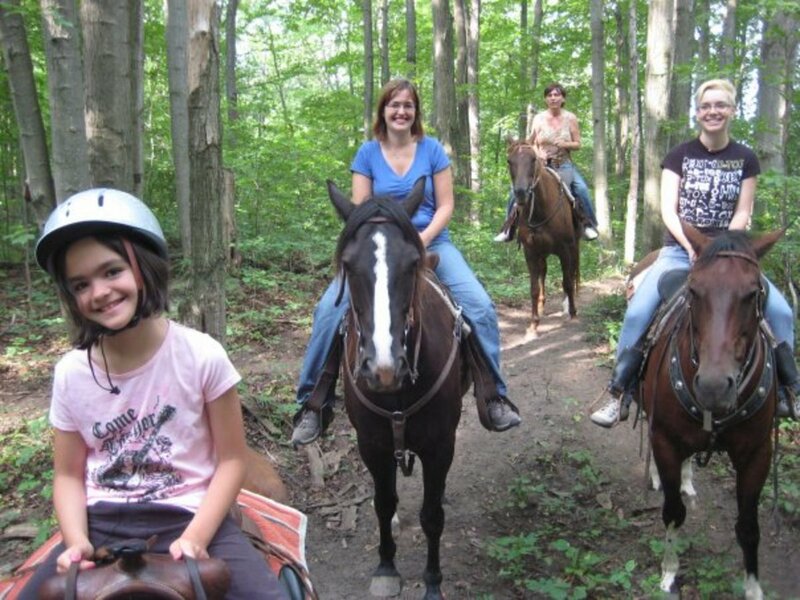 Horseback riding is a fun activity to do any time of year, but trail riding in the fall can be a particularly enjoyable experience. 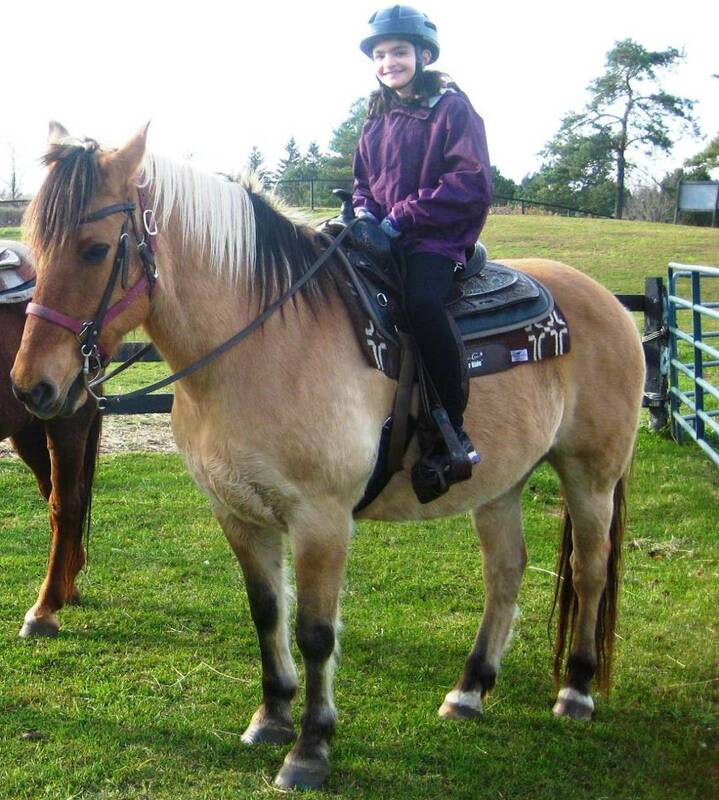 Most horseback riding stables have horses well-suited to beginner riders, so horseback riding experience is usually not necessary. 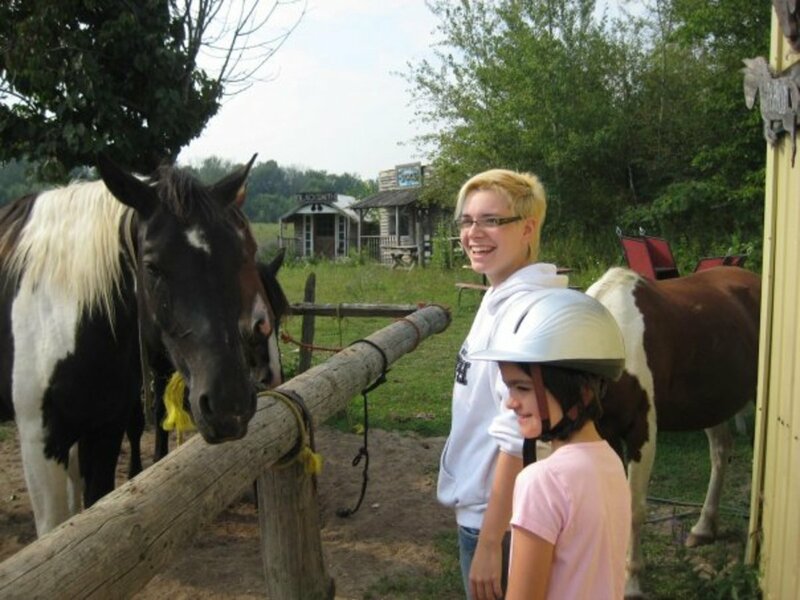 Minimum ages for horseback trail rides vary by location, but if your child is still too young for a trail ride, many stables have pony rides available for younger children, or will allow small children to come and pet the horses. 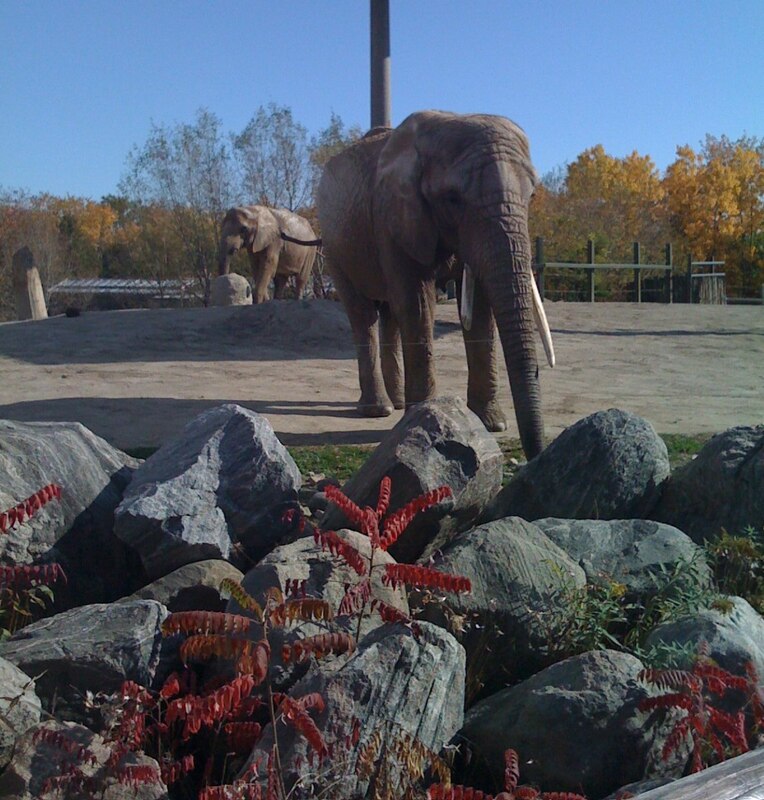 Autumn is an ideal time to visit the zoo. Typically, zoos are much less crowded in the fall than they are during the busy summer months, and you can take your time to watch the animals. Fewer people and cooler temperatures offer you a better opportunity to see many of the animals in the zoo. Most animals are much more active in the cooler days of fall than they are on those hot summer days, so you are more likely to get to see them do more than just hide in the shade and sleep! 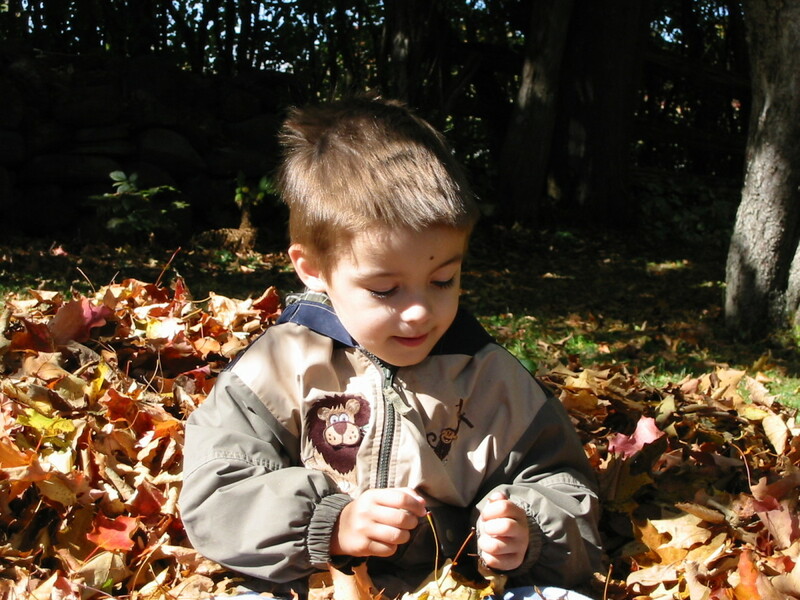 Hopefully this article has inspired you to make some time to enjoy one or more of these fun fall activities with your children. 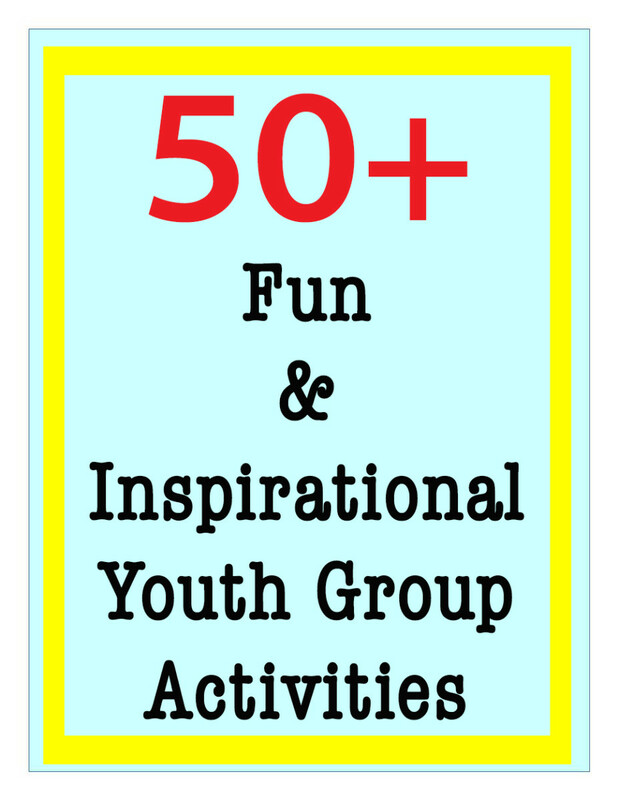 All of these activities are enjoyable for a wide range of ages, and can result in some very memorable family moments. 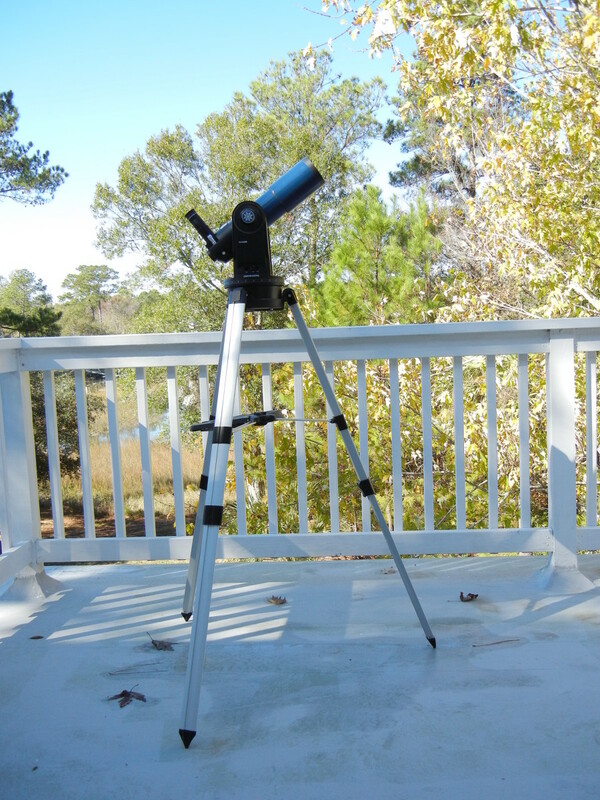 Winter will be here before we know it, so get outside and enjoy the warmer weather while it lasts! What's your favourite fall activity? Thank you Thundermama. 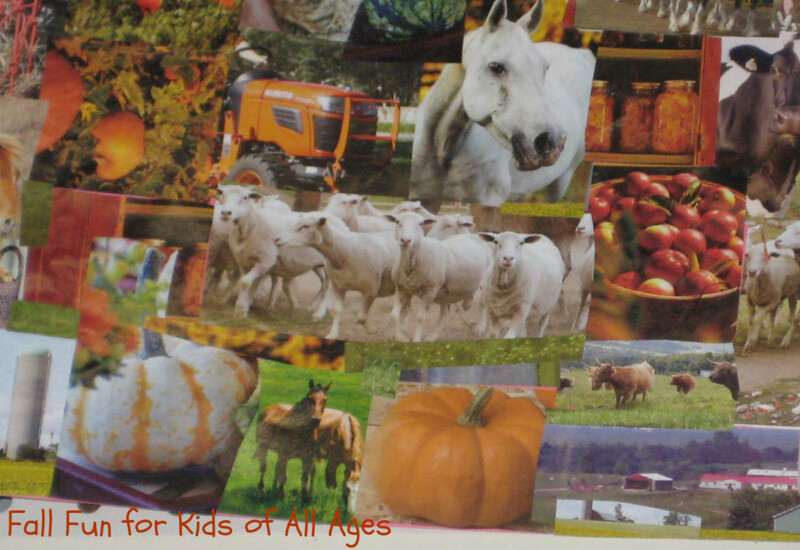 I'm happy to hear you enjoyed my ideas for fall fun. 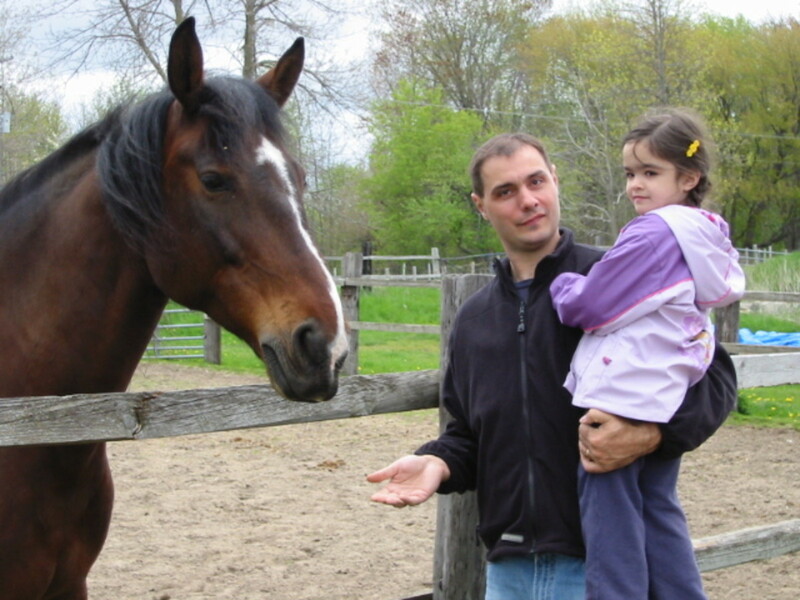 I hope you get a chance to visit a farm or go horseback riding with your daughters soon! Wonderful ideas here, fall is by far my favourite season. 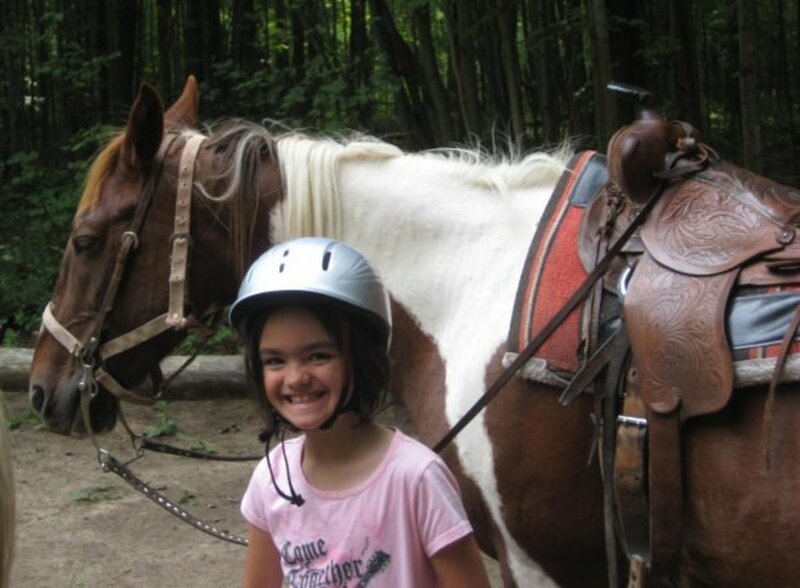 Hadn't thought of visiting a farm or horse back riding. My girls will love both of those options. Well written and lovely. Oh and your pictures are fantastic. Thanks Amanda. 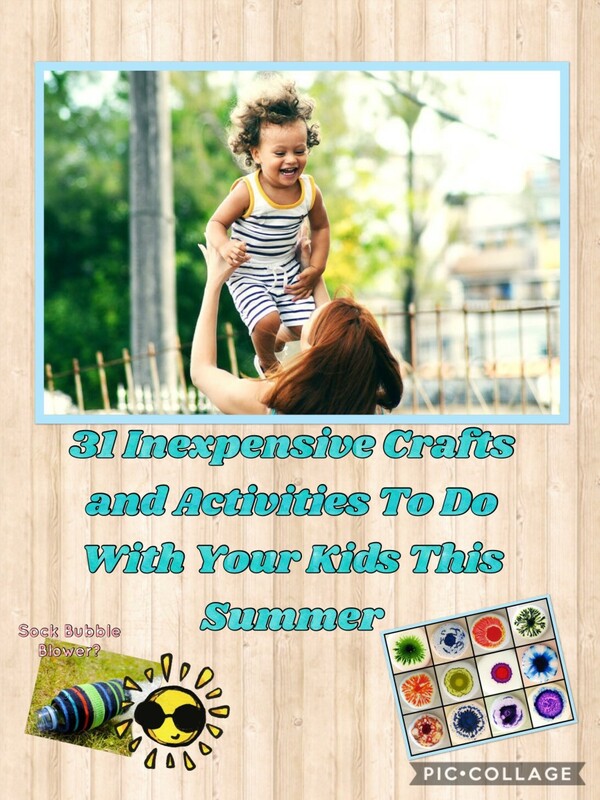 It's very true - you don't have to spend a lot to have some family fun! A great reminder that some of the best Fall activities cost so little or nothing at all! 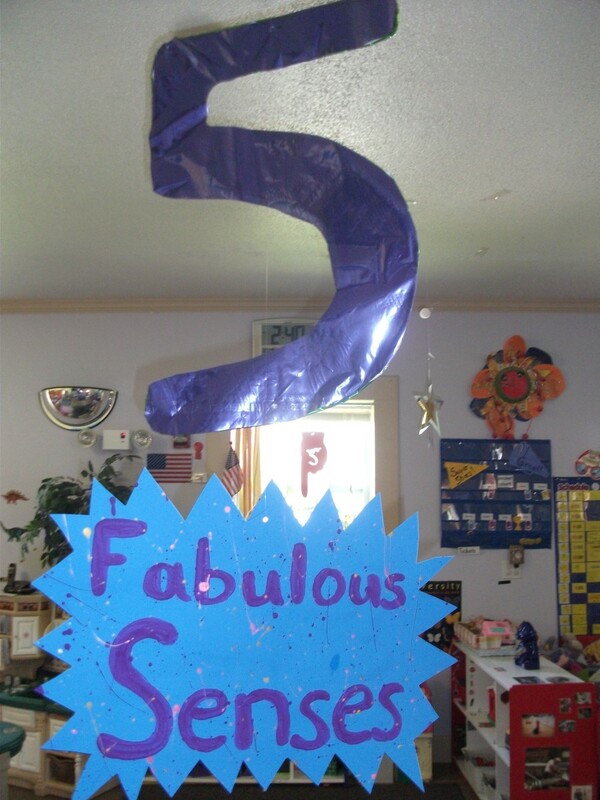 Thanks TeachableMoments! I'm glad I inspired you to give apple picking a try. Let me know how it goes! Great hub! Love the ideas. My family goes peach picking and cherry picking during the summer. I don't know why we never thought of going apple picking in the fall. Now we will! Great pics. Voted up! All of these sound wonderful, and make me ready to go out there and have some fun. The great photos are inspiring. Great suggestions and I loved the pictures! Is that your family? If so the kids are beautiful!